Often couples wait until issues become severe before they decide to seek counselling. The longer issues are left, the more entrenched they become. The chance of marriage ending in divorce over a forty year period is approximately 67% and half of these divorces occur in the first seven years of marriage.  I specialize in working with couples and I believe it is important to create a positive, comfortable, and easy-to-talk-to environment, where there is no finger pointing or fault finding but instead a hope-focused direction. 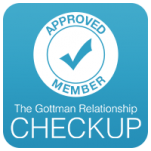 Maintain a strong relationship with a "marriage checkup"
In the process of couple's counselling I integrate an assessment, individual / couple sessions, development of tools, and maintenance of positive changes to have a more successful relationship. 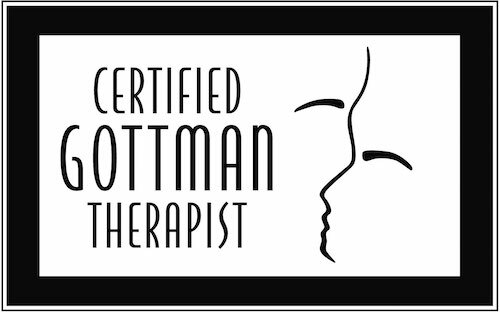 You can learn more about this assessment at: Gottman Relationship Checkup. 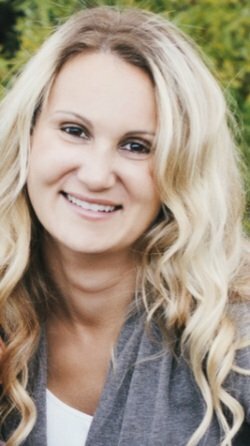 Copyright 2009-2018 by Michelle Vandegriend. All Rights Reserved. Site design by Basil Vandegriend.